Brand New Cover, Same Great Notebook! 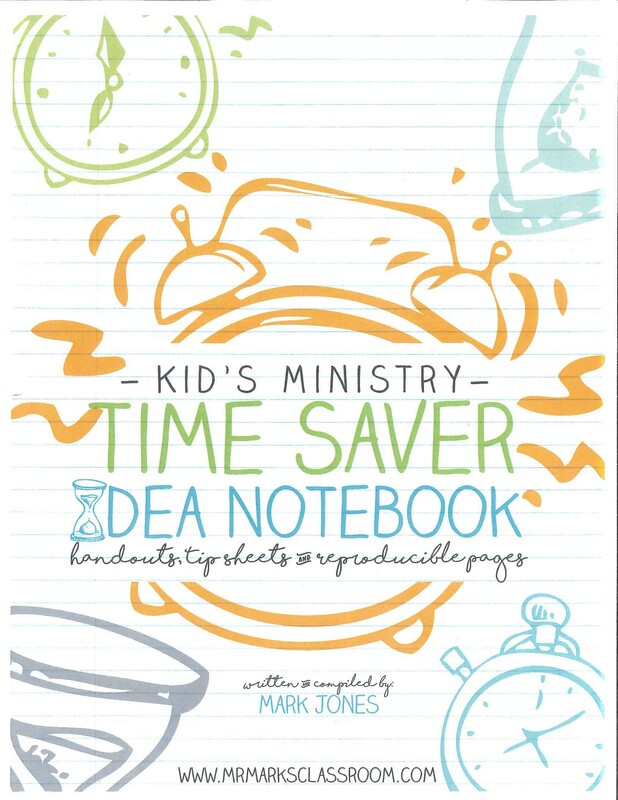 The Time Saver Idea Notebook is filled with 150 ideas to use in childhood ministry. 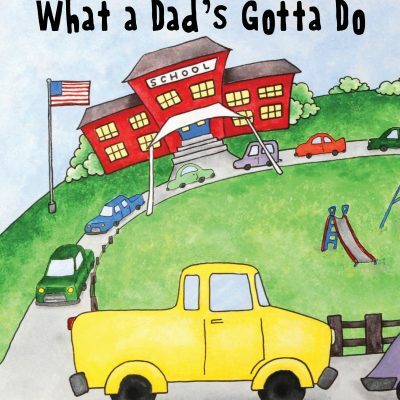 Topics include: Ideas for teaching preschoolers & children, reaching parents, leadership tips, general helps and lots of holiday ideas. The Time Saver Idea Notebook is organized into sections and a Contents page is provided for finding the page numbers quickly. 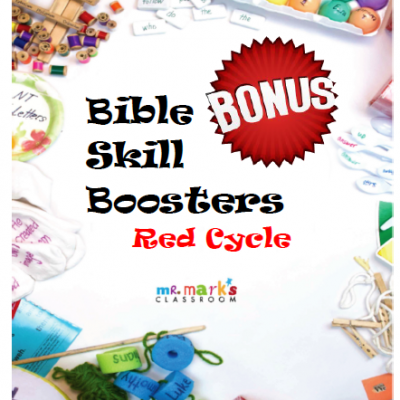 The notebook gives permission to copy for local church and classroom use. 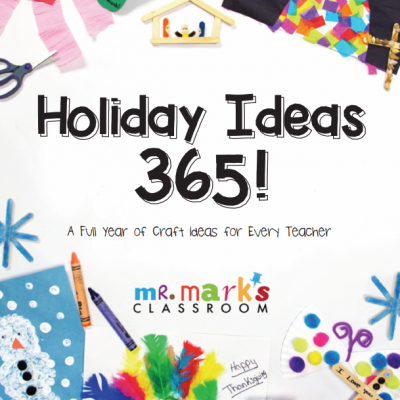 This is a great organized resource for leaders and teachers needing quick ideas. *Binder not included.